WBC 2018 Confirmations & More Last updated 6/29/2018. TO ATTEND WBC 2018, JOIN THE BOARDGAME PLAYERS ASSOCIATION	OR PREREGISTER FOR WBC. 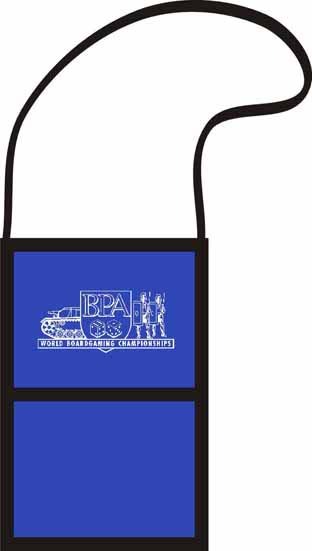 BPA 2018 Membership List: An alphabetical list will be posted below with the names of those entitled to attend WBC 2018. The level of membership is listed in parenthesis. All Tribune and Sponsor level members who paid by the deadline indicated in the BPA 2018 Terms and Conditions are entitled to a free souvenir shirt or hat and a $30 gift card on arrival.